Alongside our comprehensive construction and groundwork services, we also provide our domestic and commercial customers with a plant hire service. This enables a wide range of construction and excavation services to be carried out, with or without our experienced operators. We offer competitive rates on all our plant equipment and all are delivered to site to suit your specific and individual requirements. As well as serviced in accordance with a pre-determined schedule, all of our plant hire equipment is renewed on a regular basis and in the unlikely event of a problem occurring, we provide an emergency back up service to rectify any fault. Our 26t Hiab flatbed ensure that we can cover your plant haulage requirements. 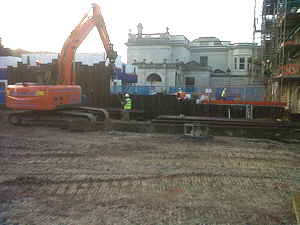 Whatever your construction or plant hire needs; speak to the specialists here at Byrne & King. 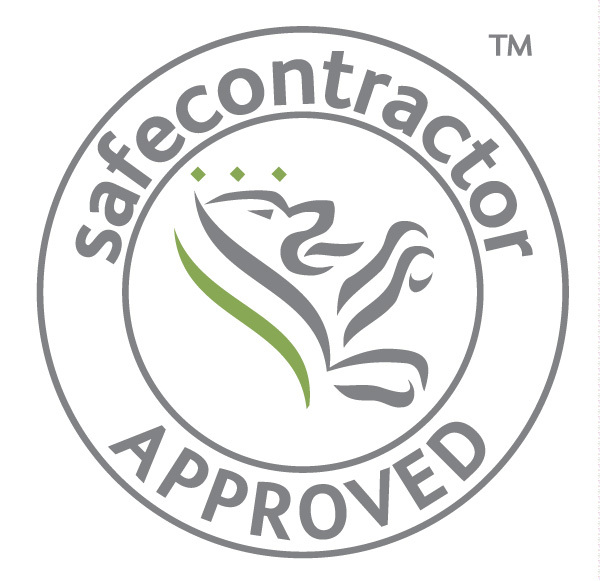 As we are a very customer focused company, we always do our best to meet your requirements, no matter how difficult. If you need something that is not listed above, tell us your specific requirements and we will do what we can to help you. 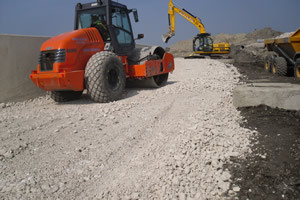 Based just northwest of Swindon, we provide our plant hire services to commercial and domestic customers across the Home Counties and the South of England, including Swindon, Bristol, Gloucester, Cambridge, London, Newhaven, Helston, Barnstaple, Portsmouth, Bognor Regis, Sussex and along the M4 Corridor. So if you are looking to hire some plant equipment for your property, speak to the experts here at Byrne & King. Contact us today to discuss your requirements with one of our helpful and friendly team.